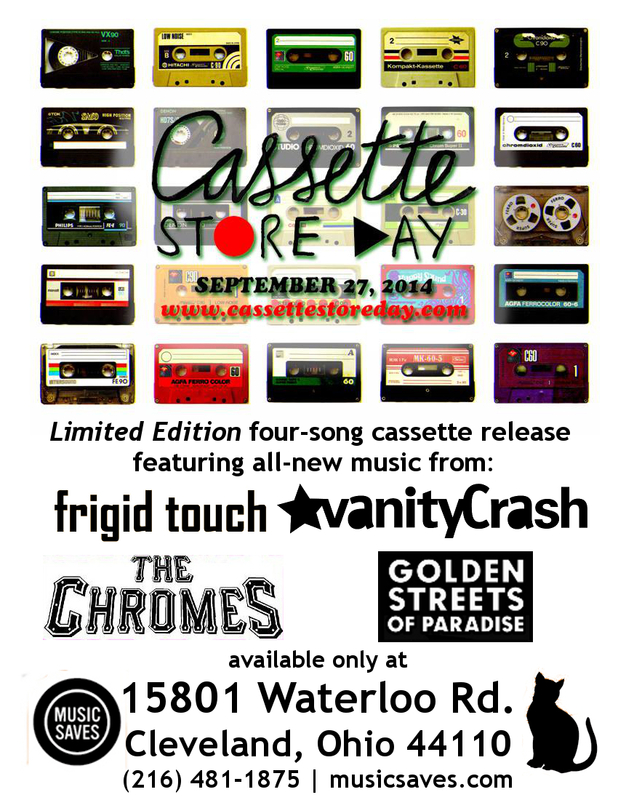 triangulation: Cassette Store Day! September 27th at Music Saves in Cleveland. 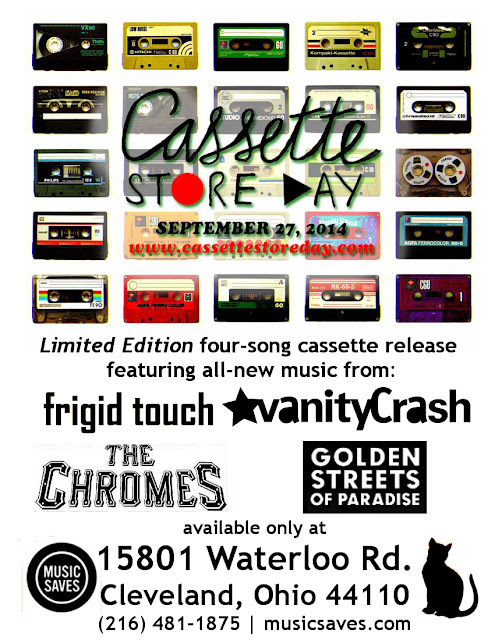 Cassette Store Day! September 27th at Music Saves in Cleveland. So, this is happening on Saturday at Music Saves in Cleveland! Click through for more info on the bands and tracks. Come on down and join us!